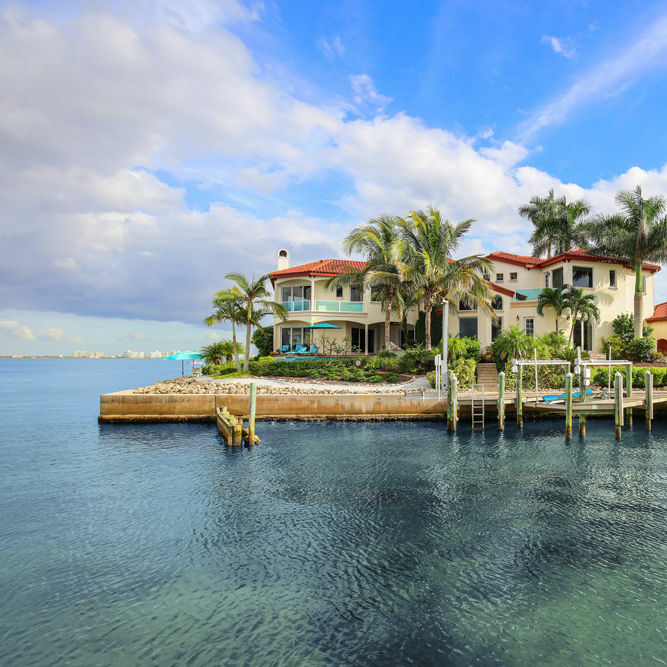 The bayfront residence went under contract just one month after listing in January. 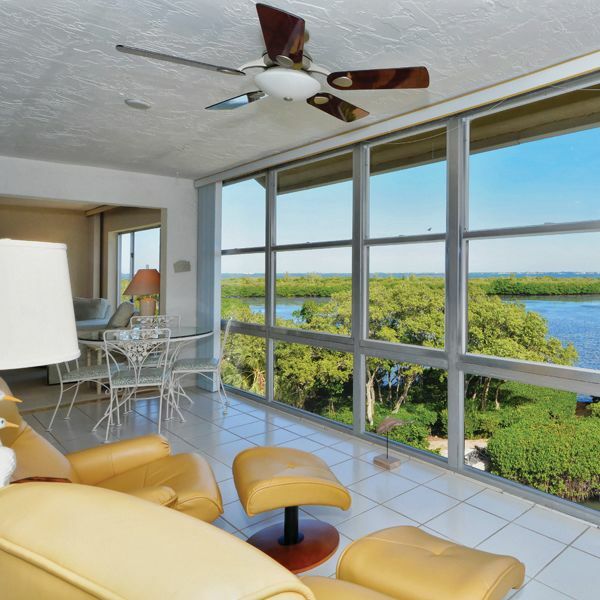 The luxury beachfront condo originally sold last June for $4.28 million. 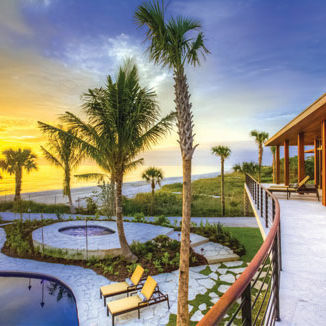 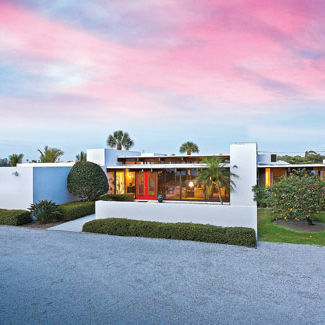 Listings on Casey Key Road and in the Positano development on Longboat Key were the top Sarasota home sales in February 2015. 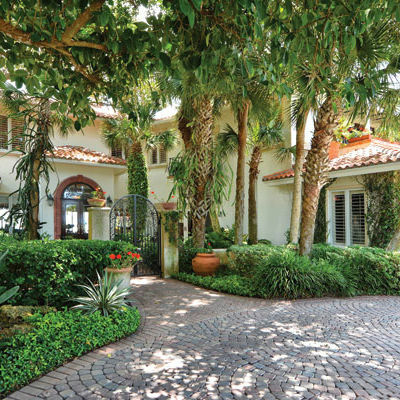 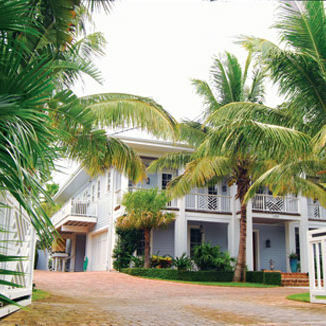 Rosie O'Donnell buys a home on Casey Key, plus more news and notes from the top of the market. 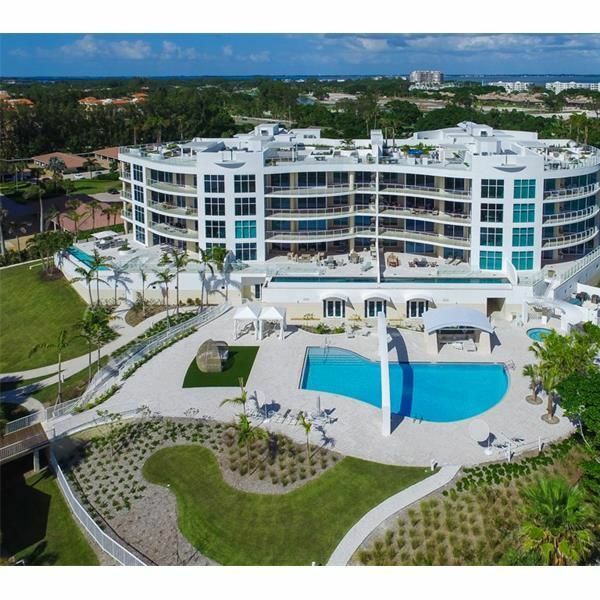 This week, our Real Estate Junkie is giving us a tour of a sprawling Longboat Key penthouse with sweeping water and city views.